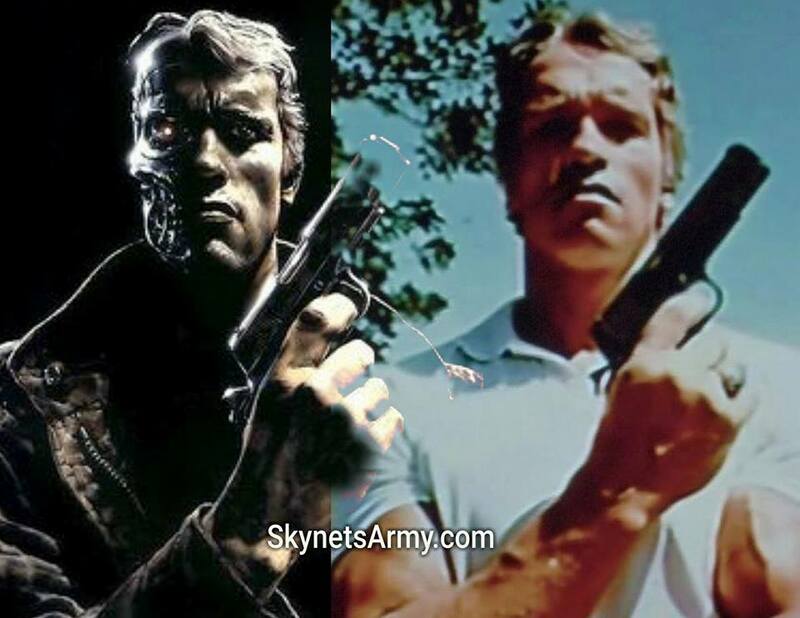 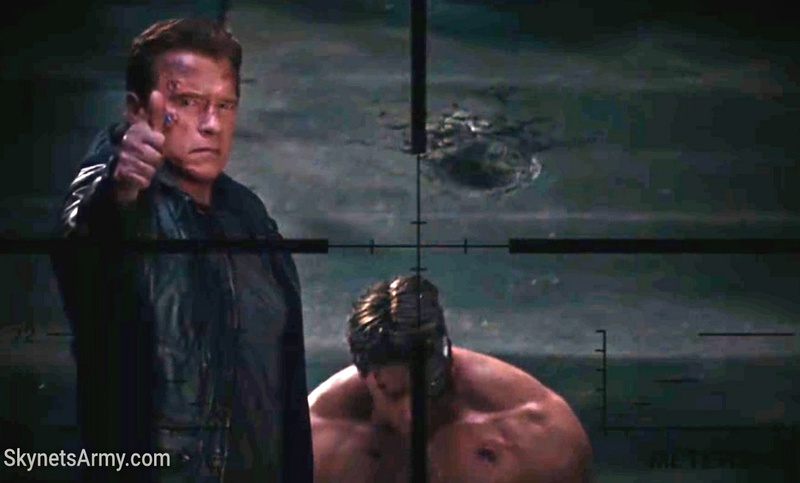 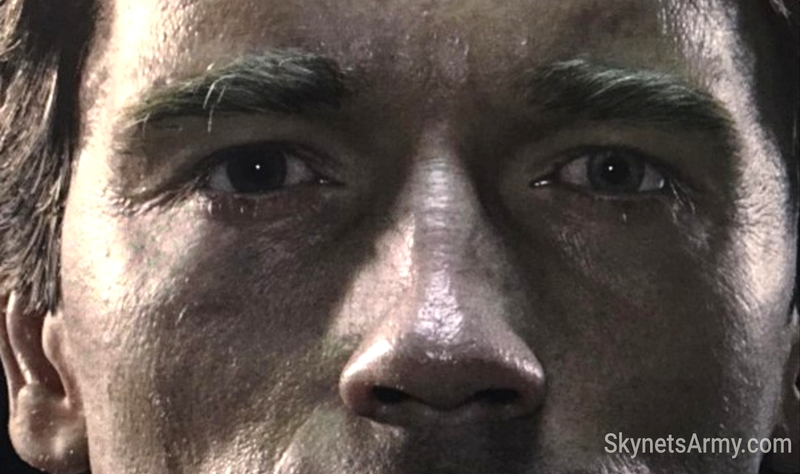 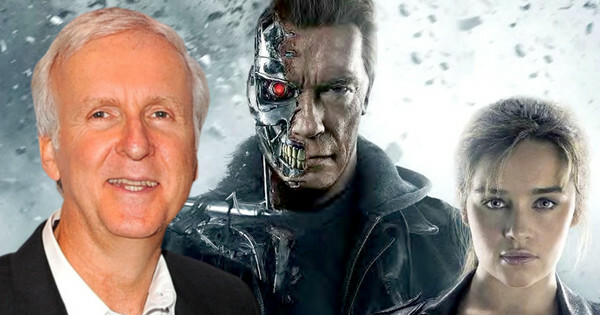 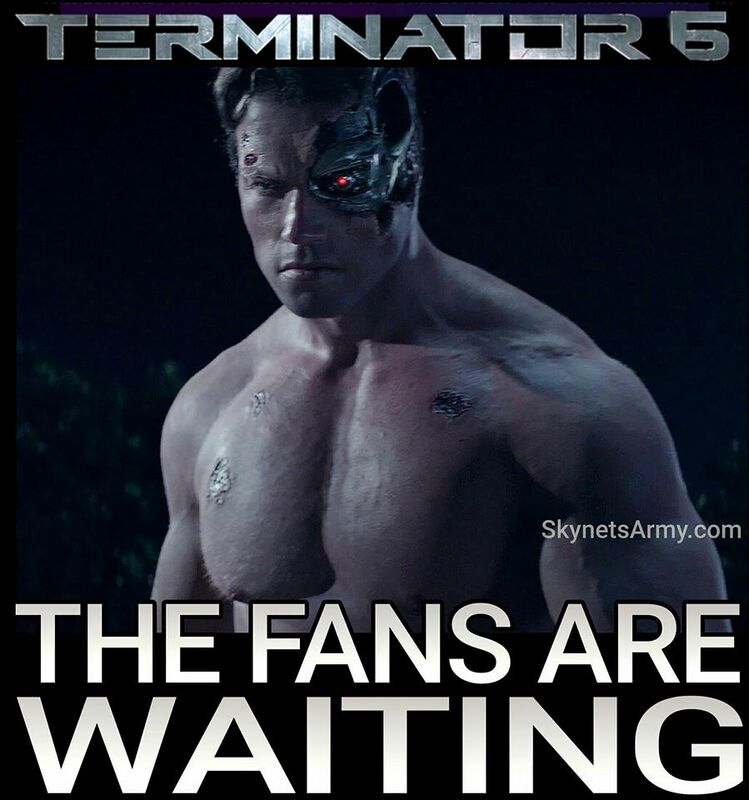 Arnold doesn’t “give a sh*t” if they hate him calling the next film ‘TERMINATOR 6’! 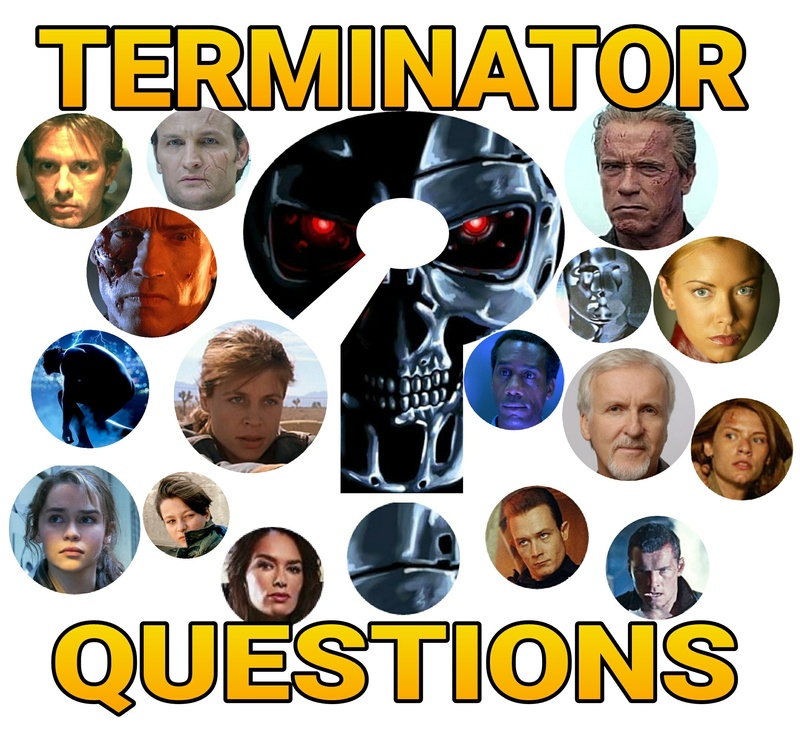 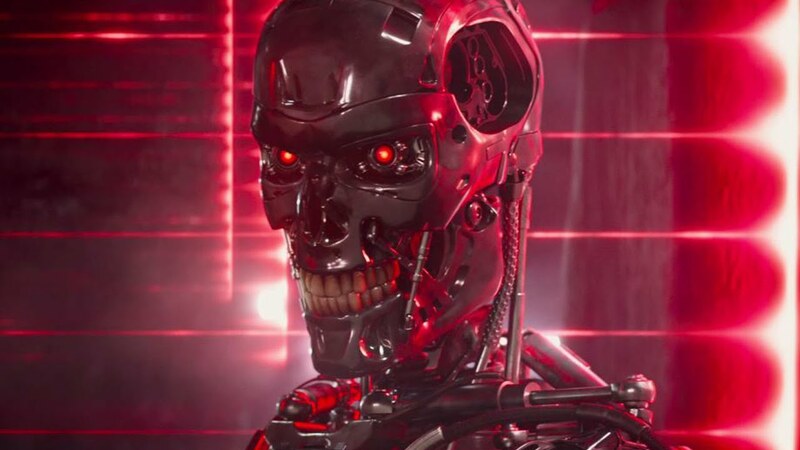 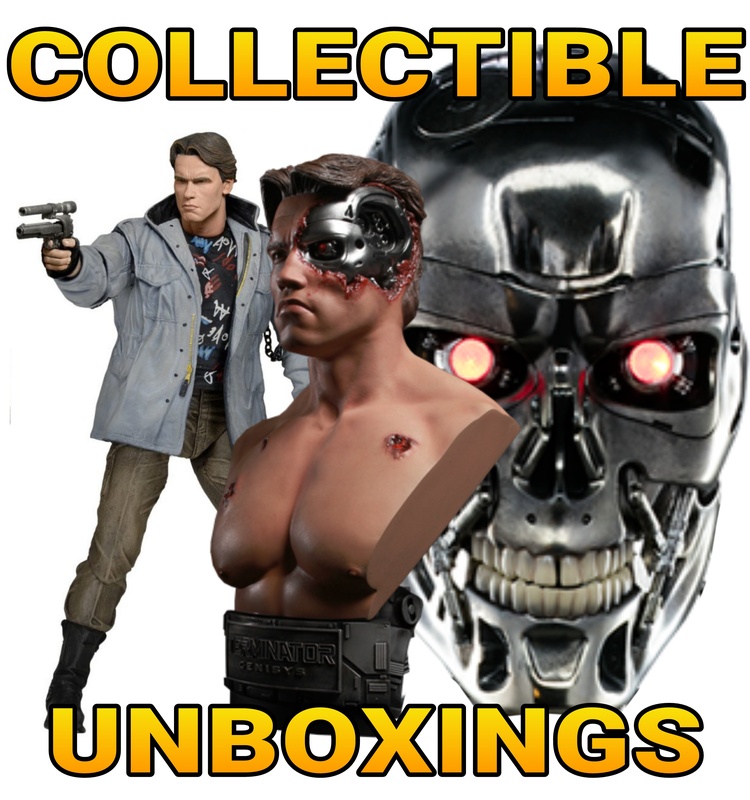 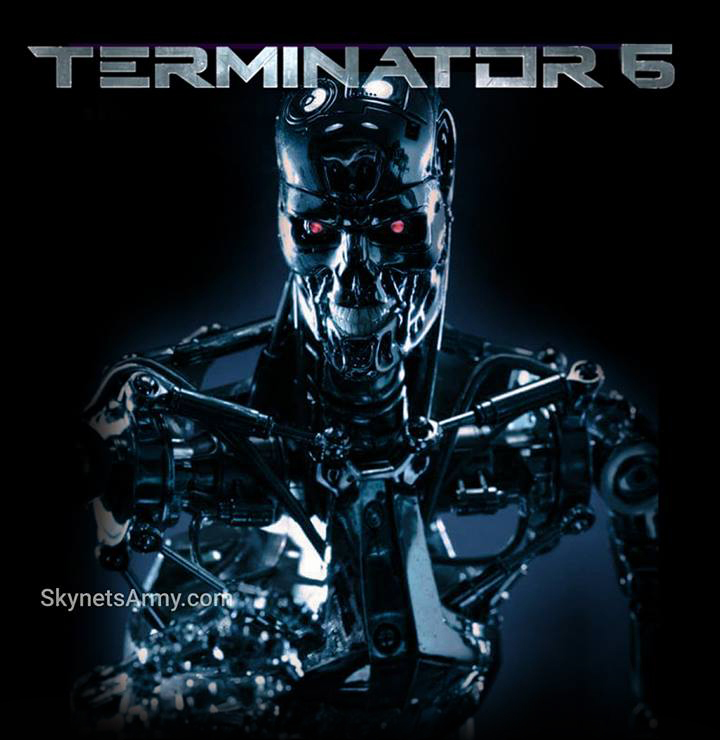 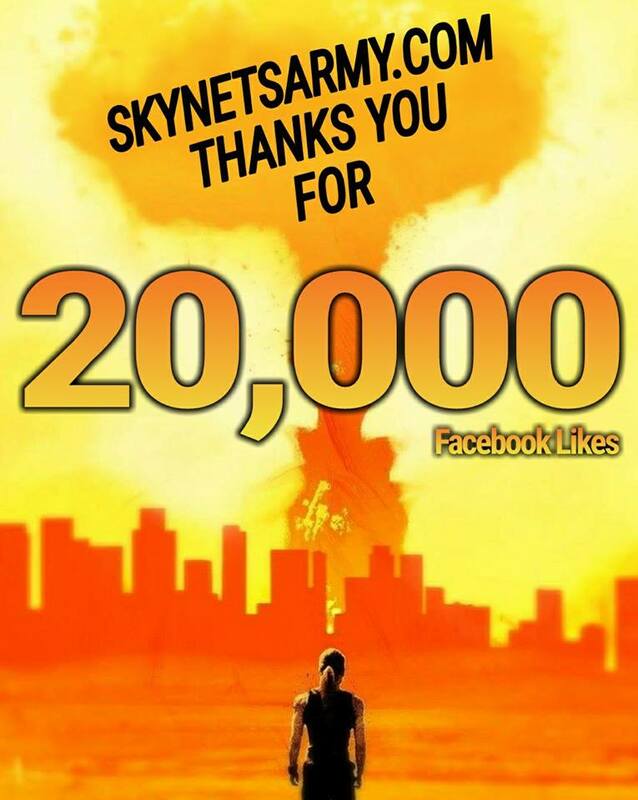 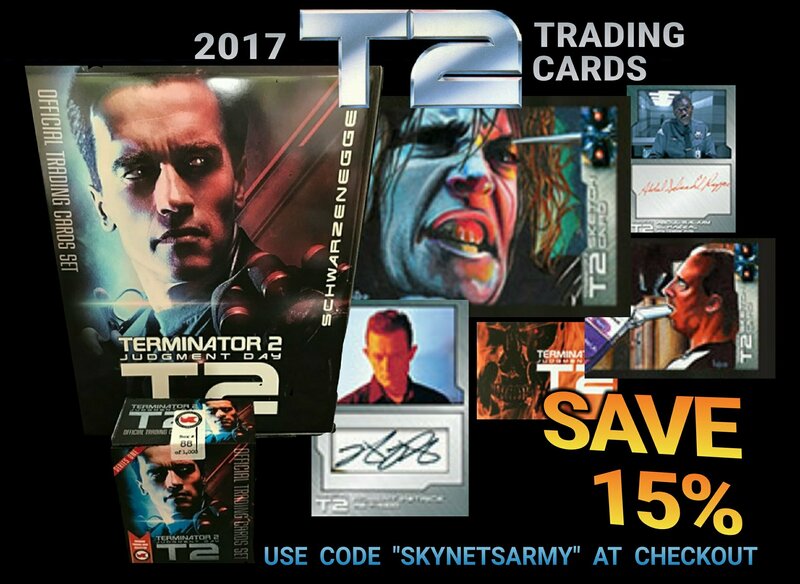 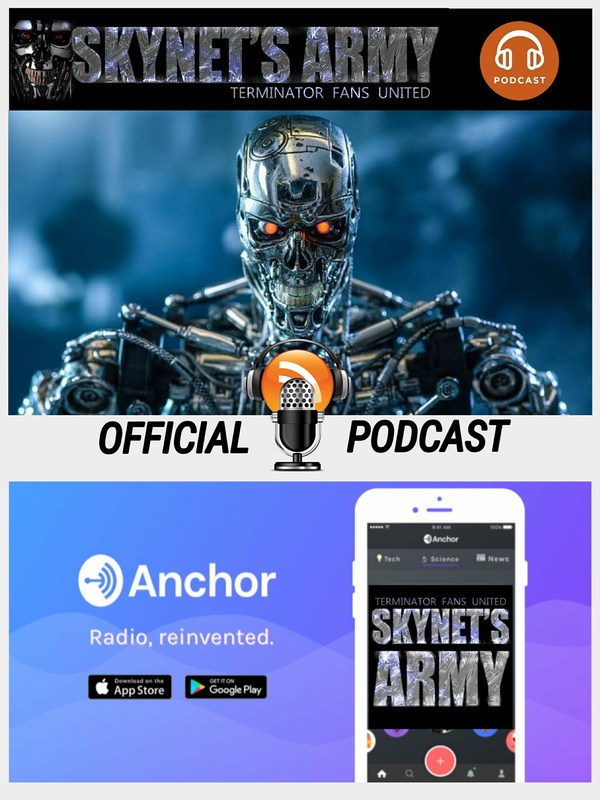 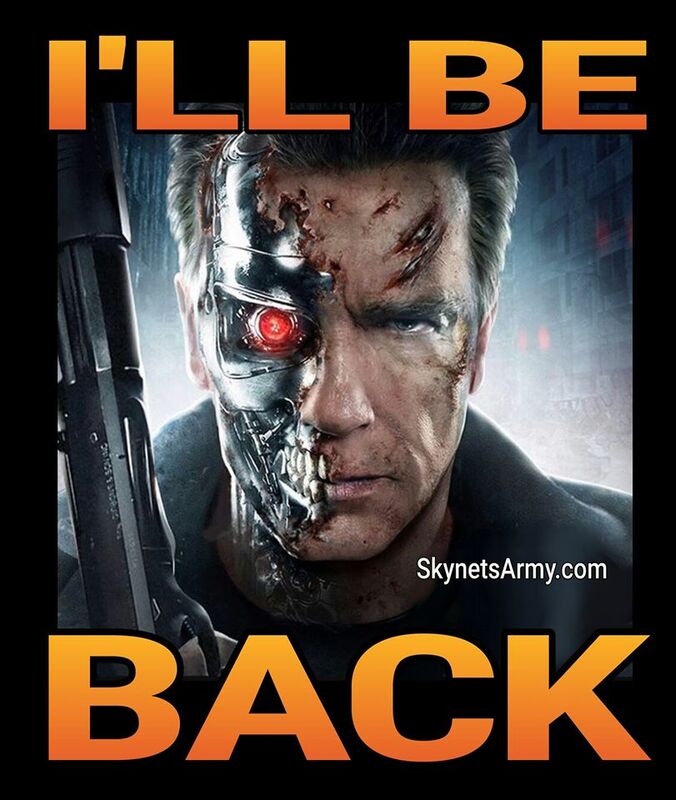 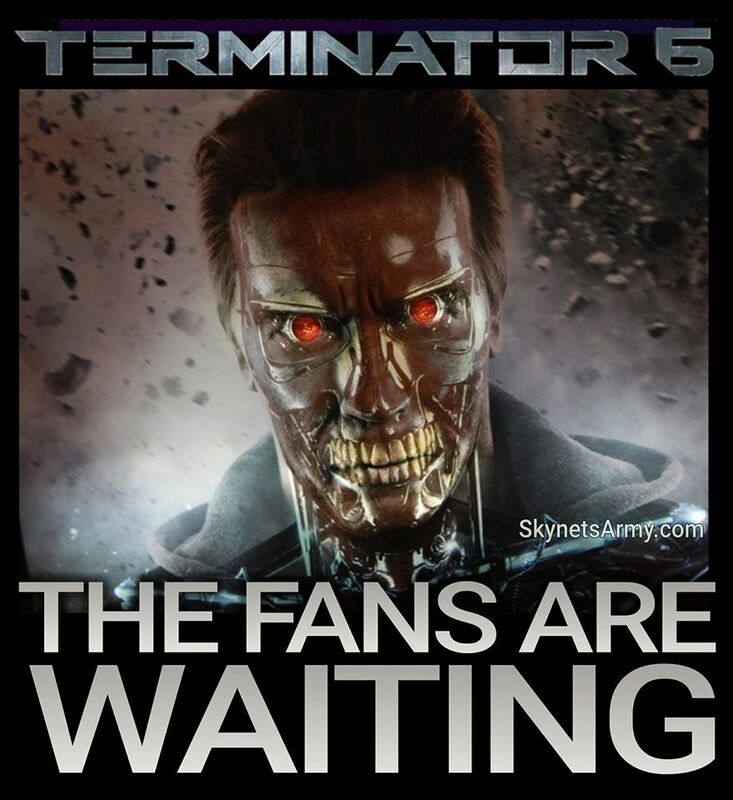 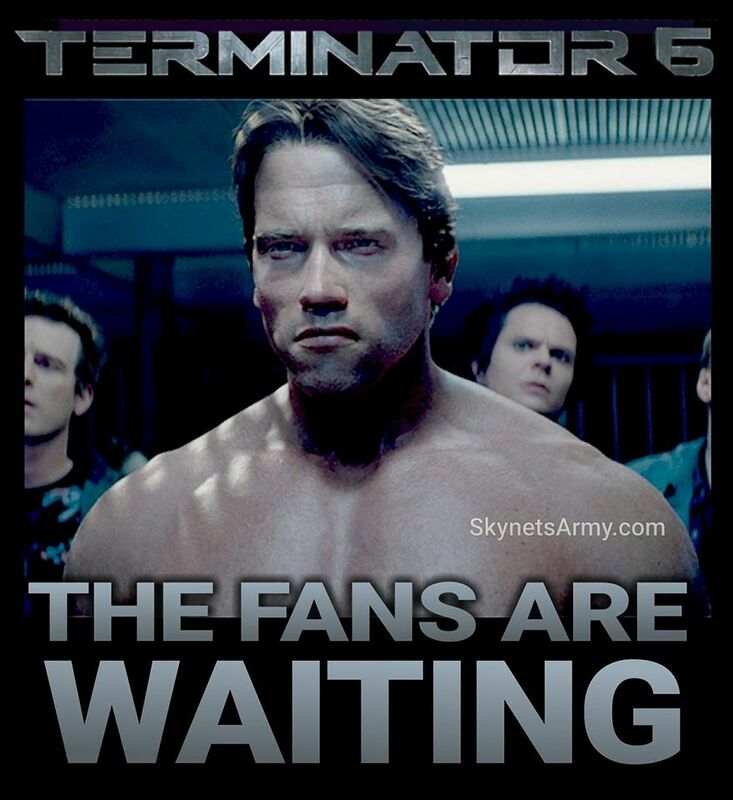 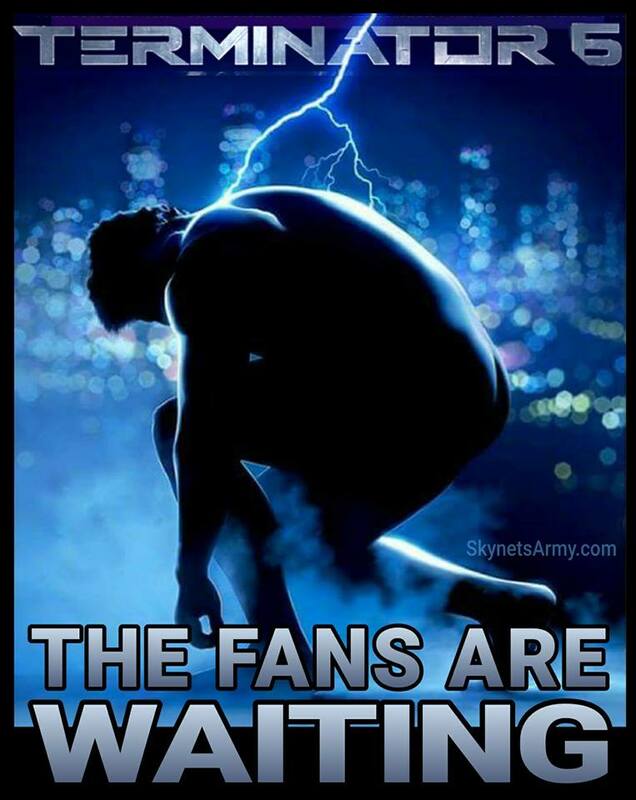 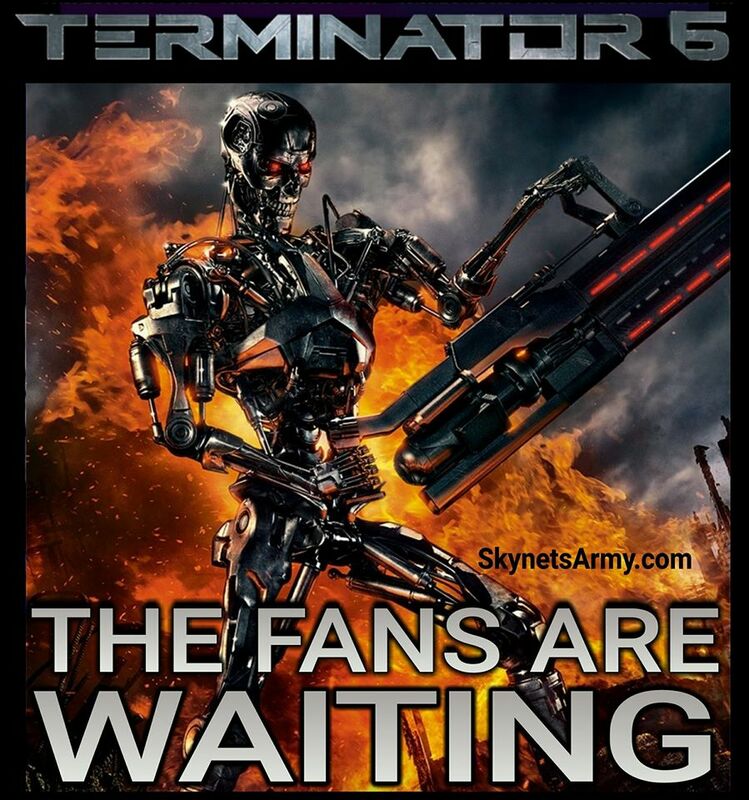 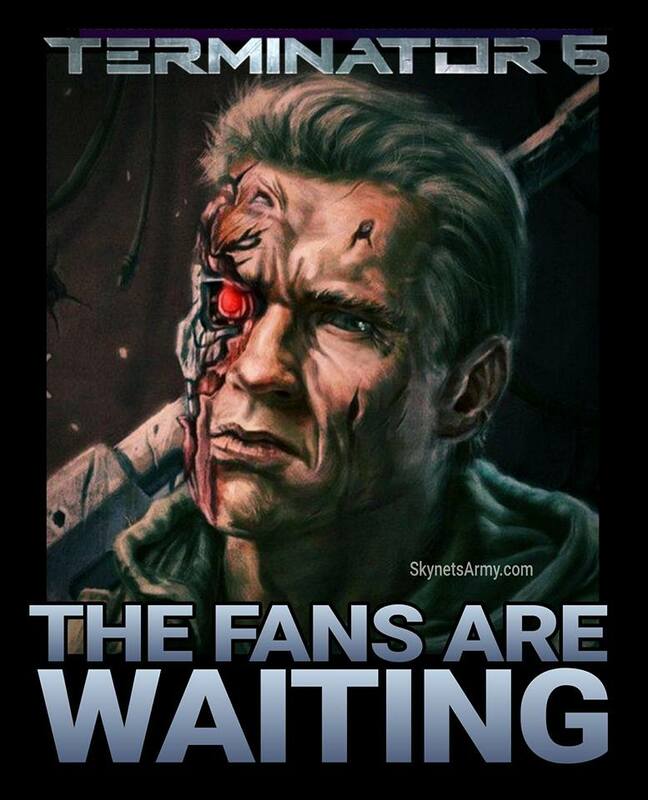 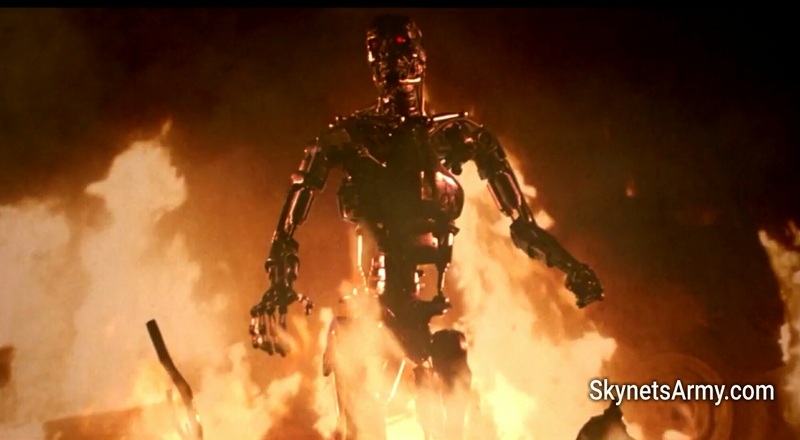 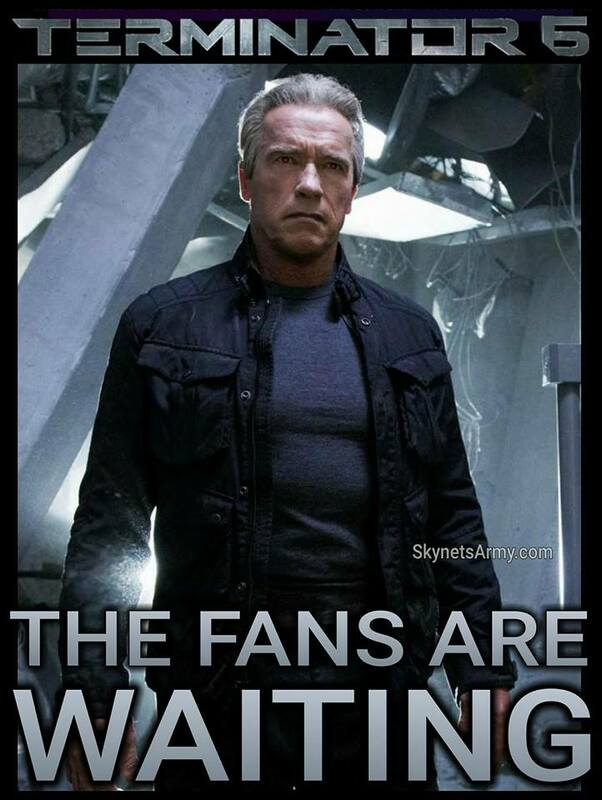 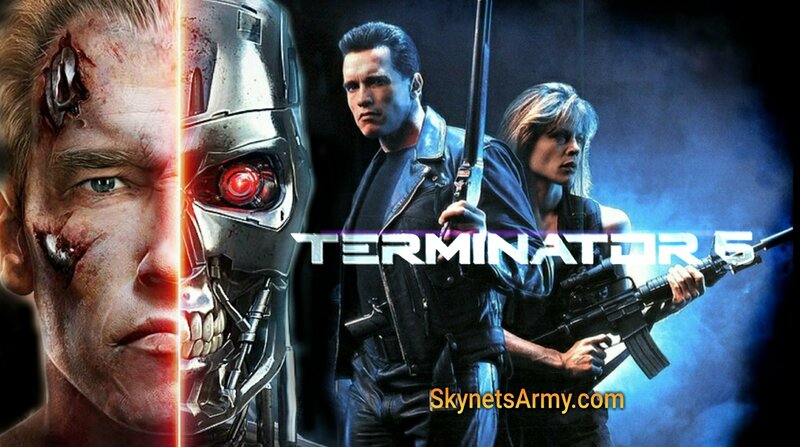 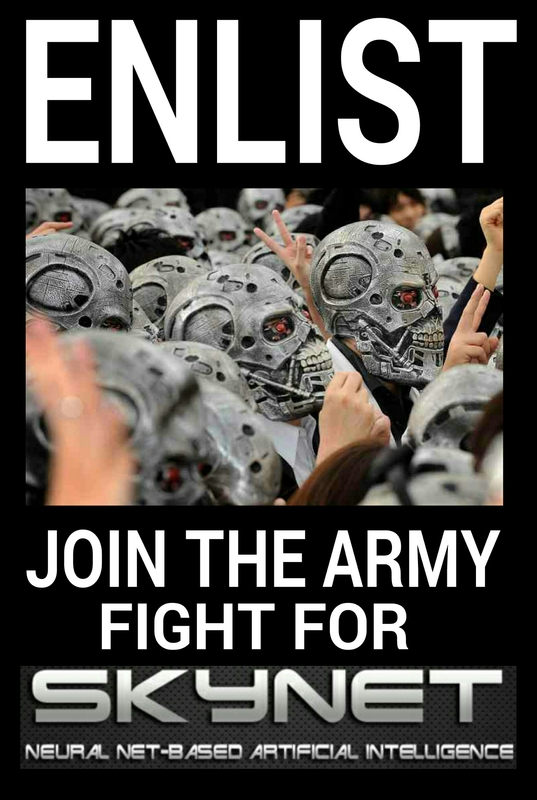 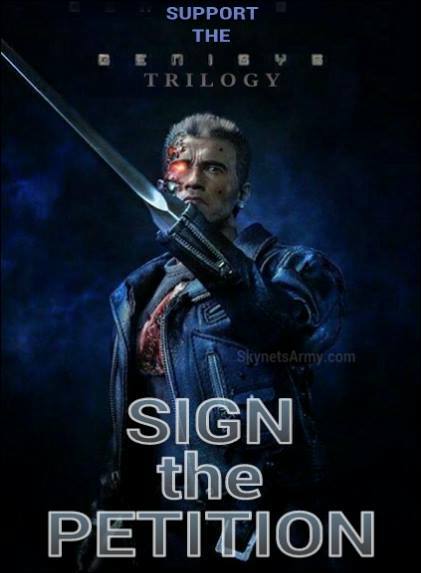 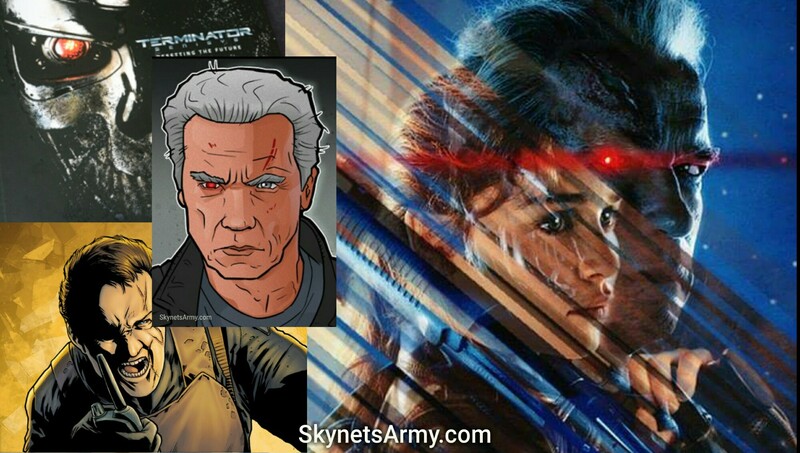 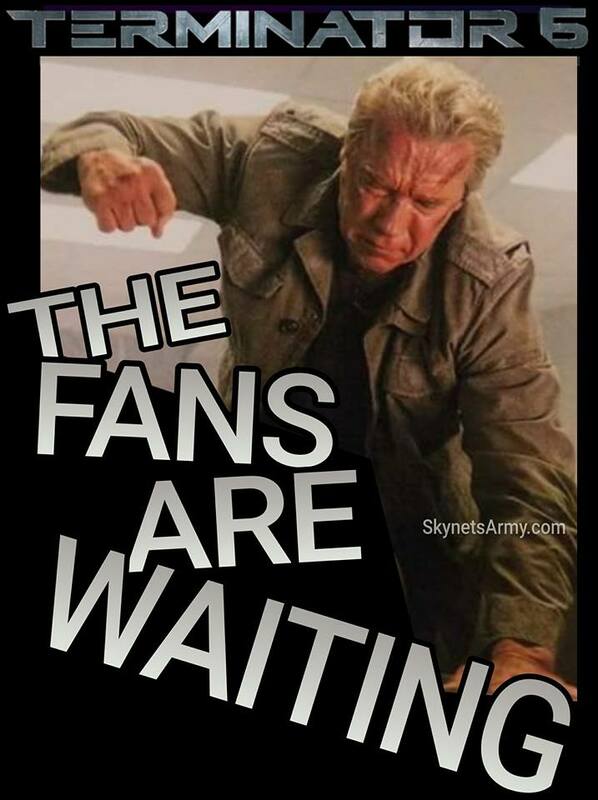 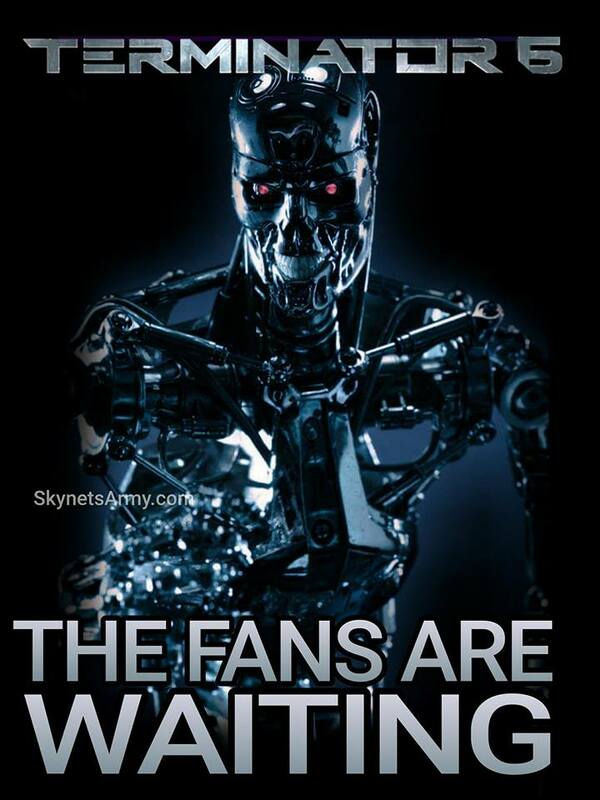 We here at Skynet’s Army clearly understand that when the sixth film of the Terminator franchise is released in July of 2019, the title of the film will most assuredly not be “Terminator 6”. 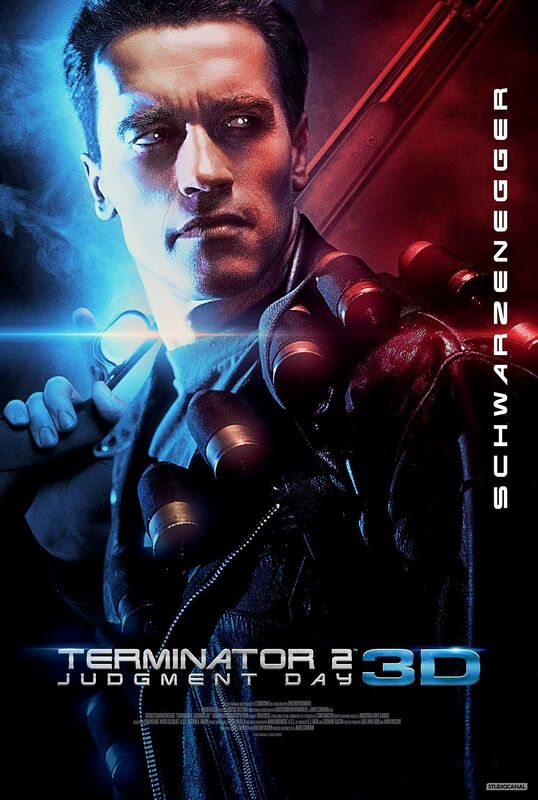 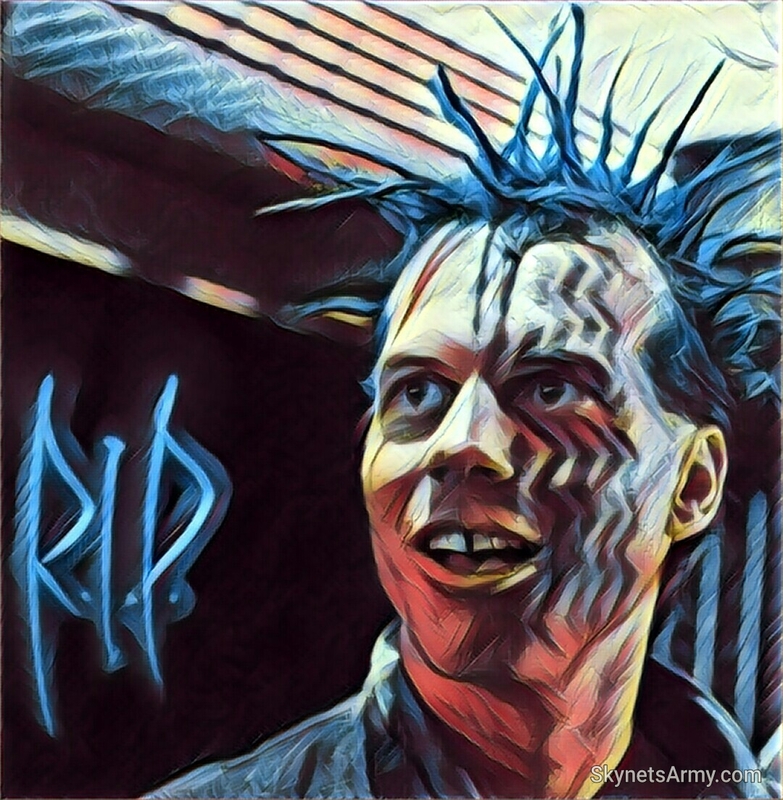 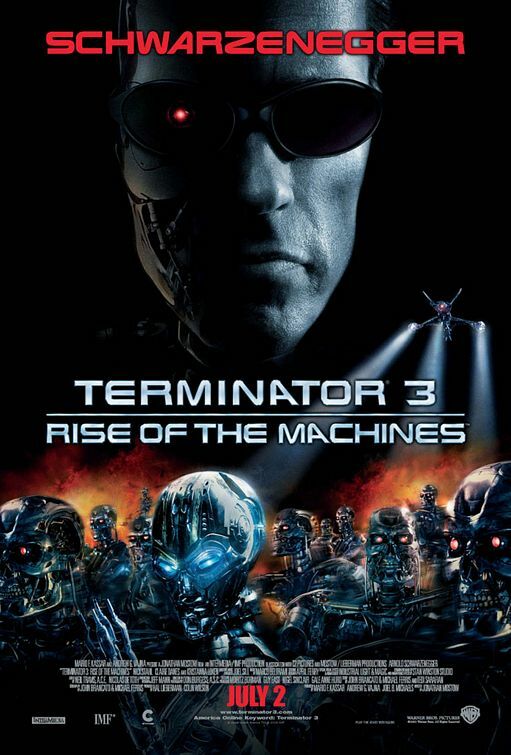 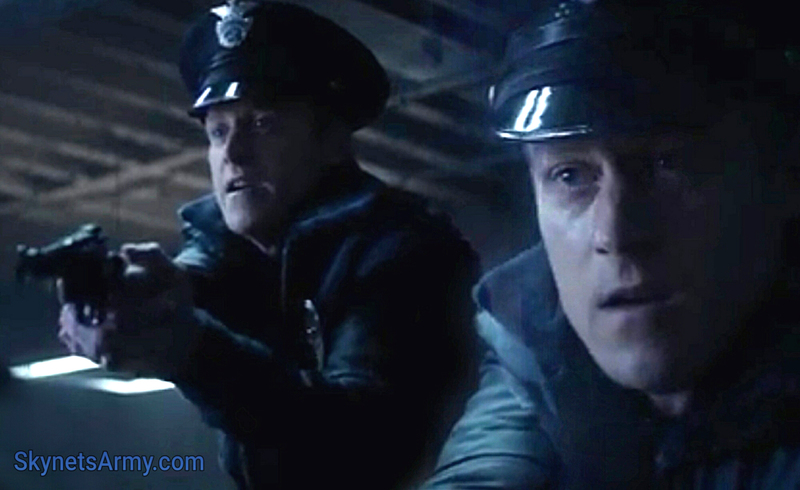 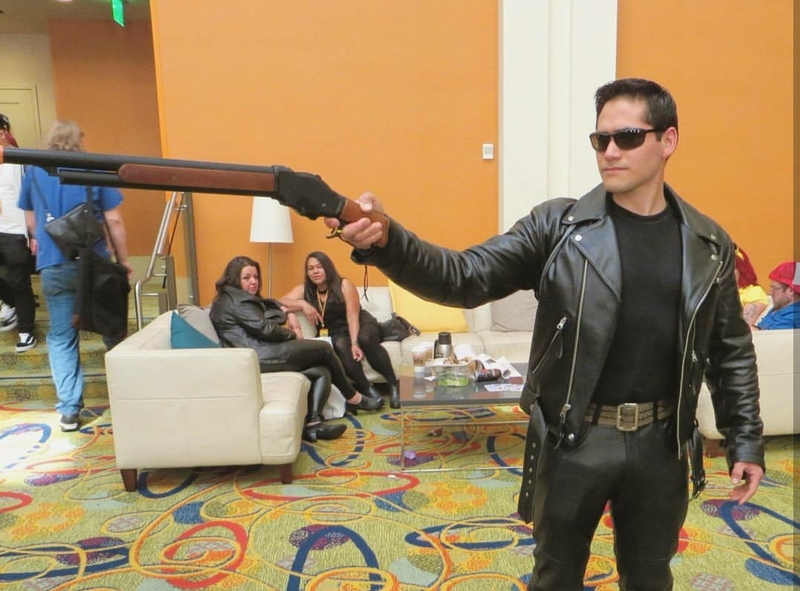 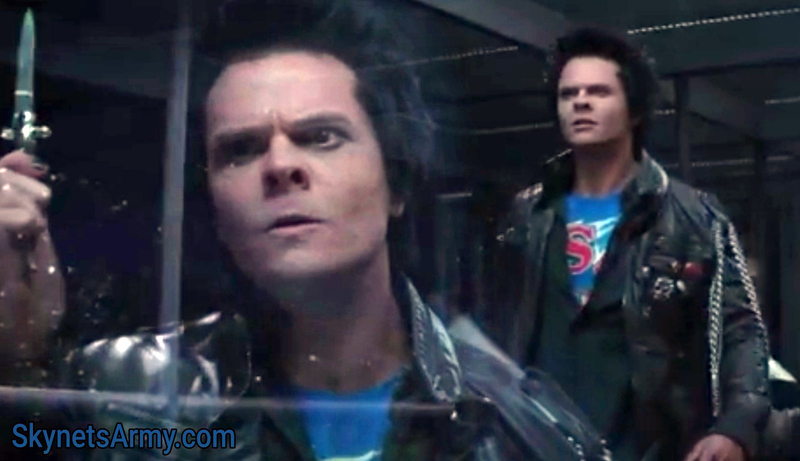 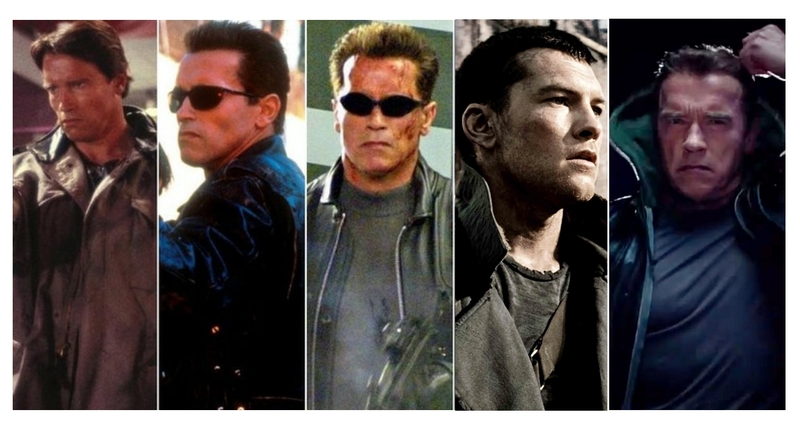 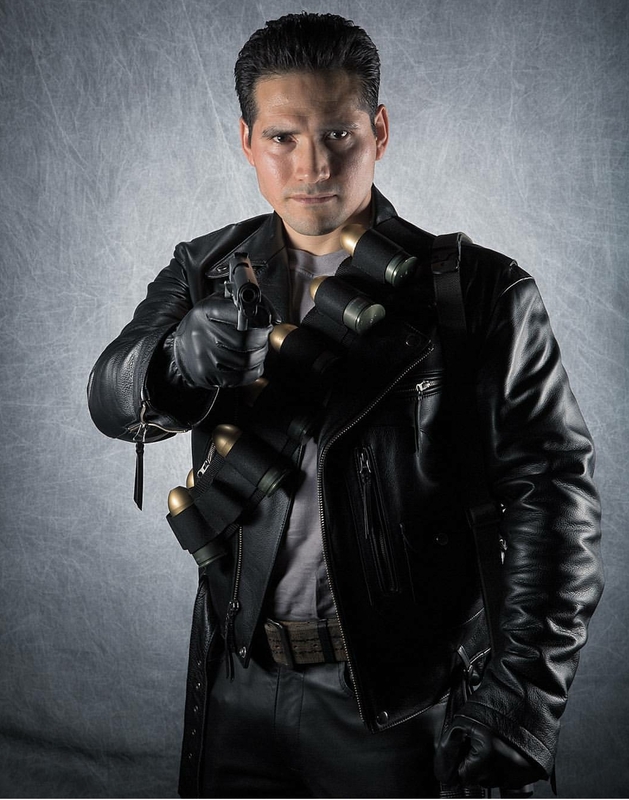 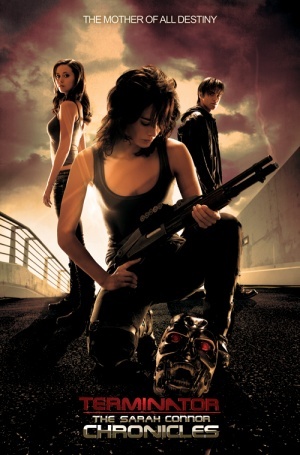 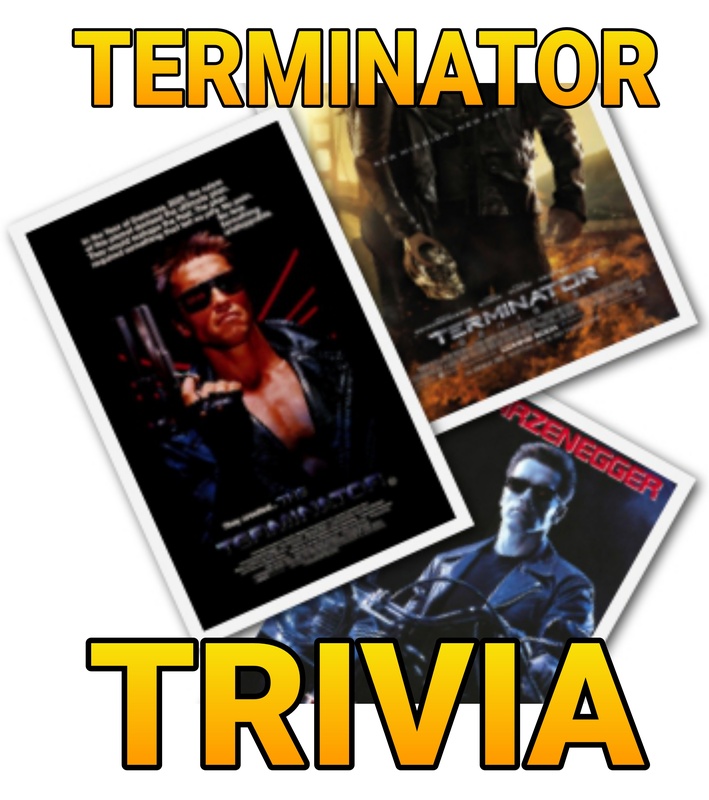 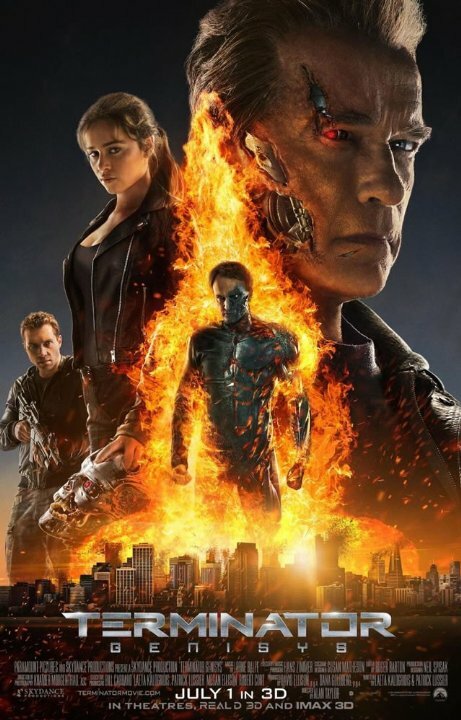 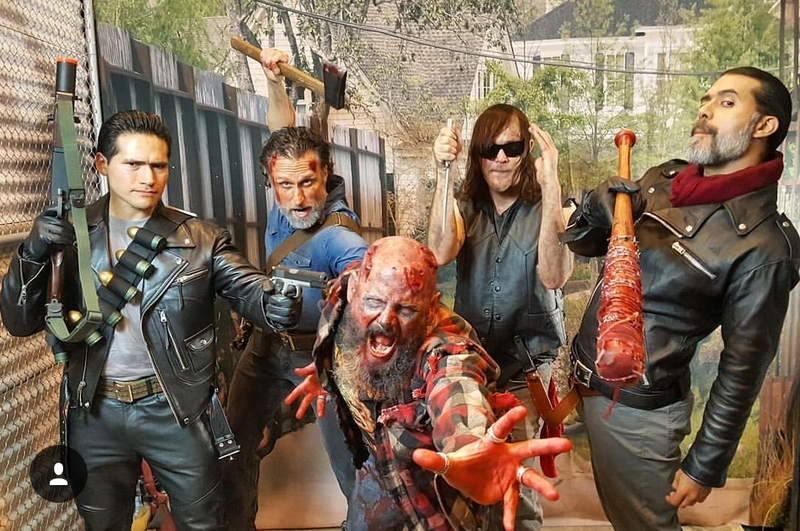 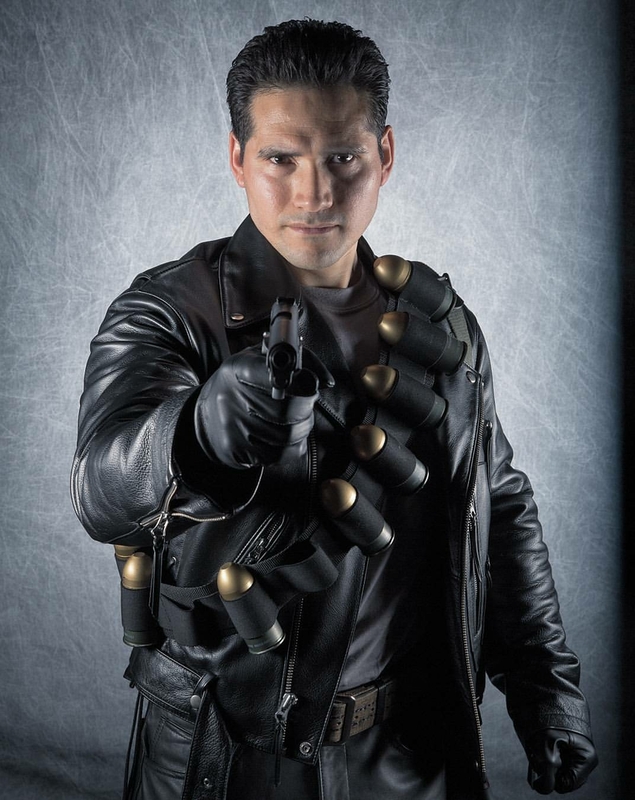 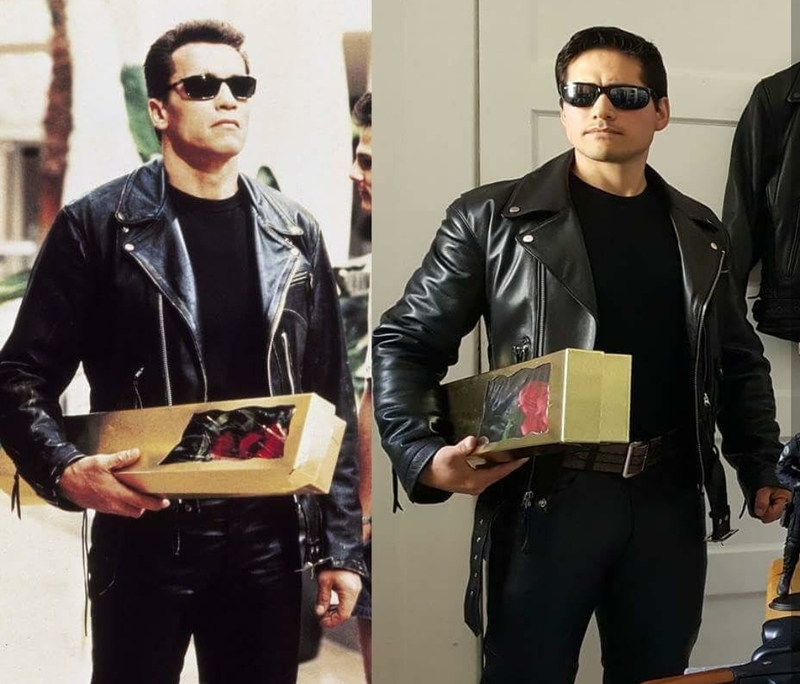 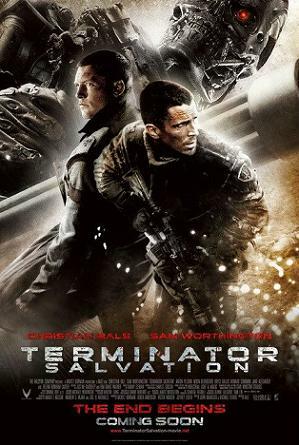 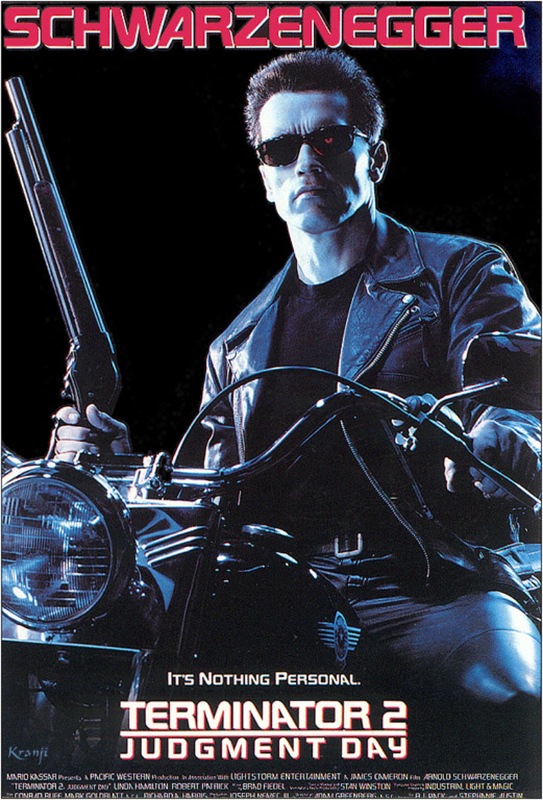 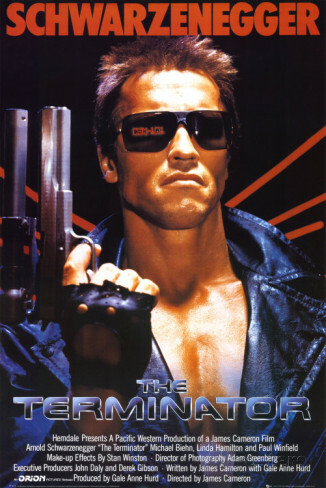 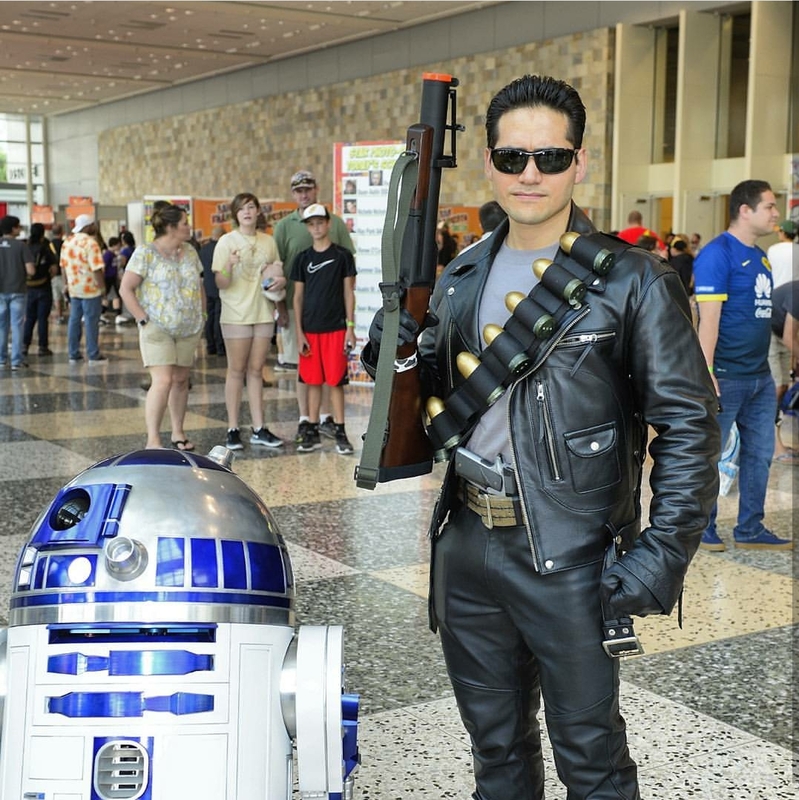 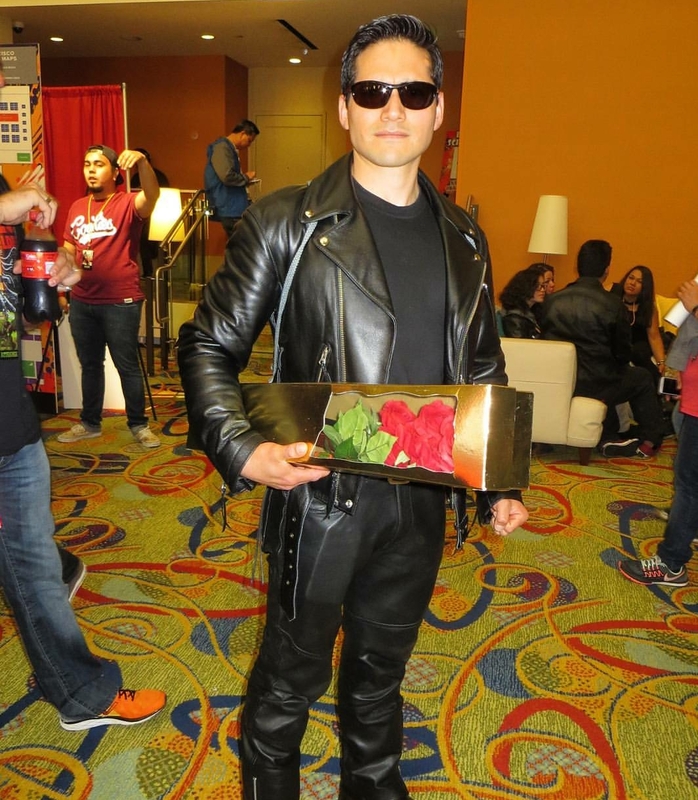 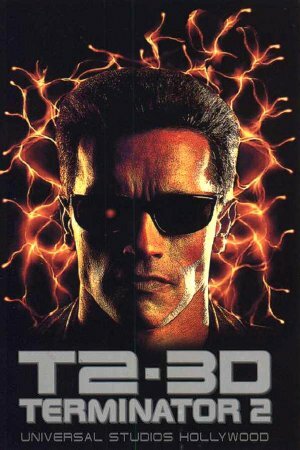 We are already aware that the next Terminator movie will be a direct sequel to “Terminator 2: Judgment Day”, but considering there is already a Terminator 3 in the non-Cameron Terminator film universe, calling it T3 would most likely create confusion among fans (and especially among moviegoers that are more casual in their fandom.) 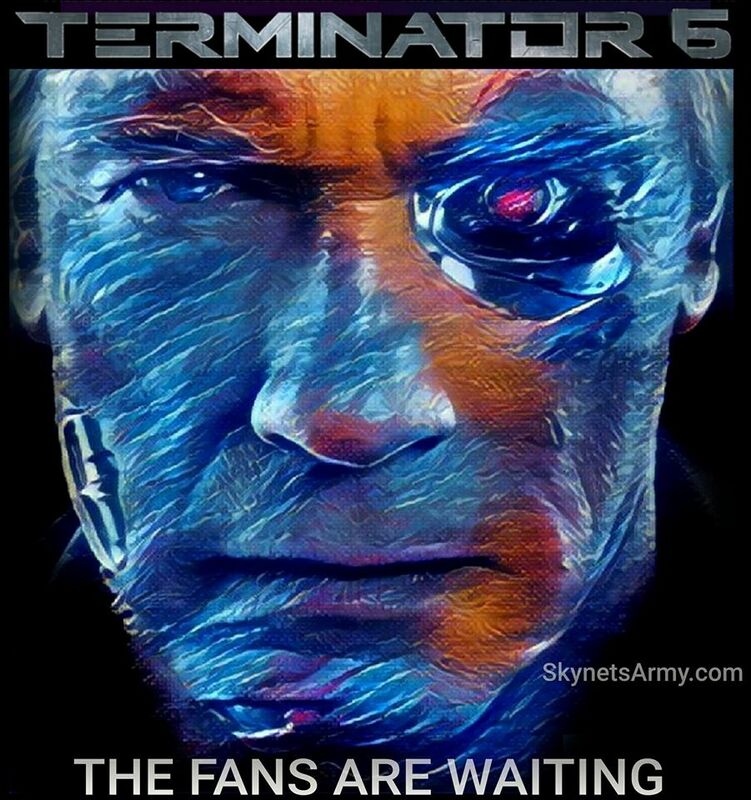 So until there is an official title, we just use “Terminator 6” as a placeholder title so everyone knows what film we are referring to. 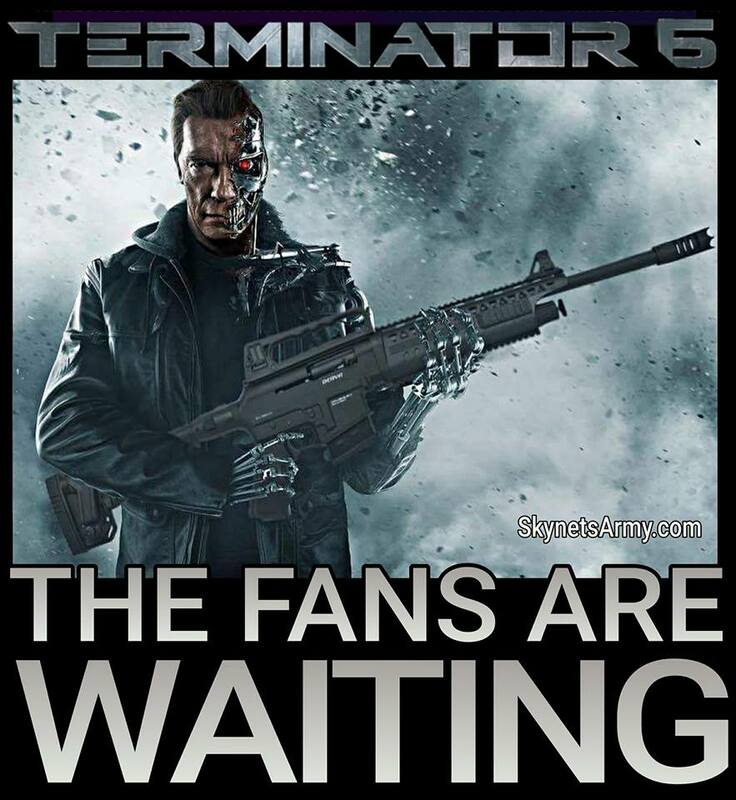 Well apparently actor Arnold Schwarzenegger agrees with this sentiment, even though others around him like James Cameron may not.